We are open from 7.30 am until 6.00 pm every working week day, for 50 weeks a year. Closing one week in the summer, five working days at Christmas plus bank holidays. 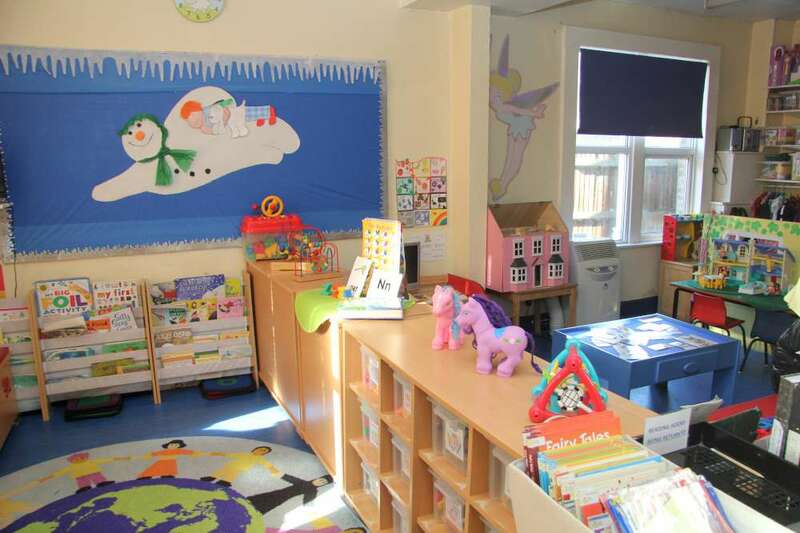 As an Ofsted registered nursery, we are eligible to receive funding to look after your child from the term commencing after their 3rd birthday. 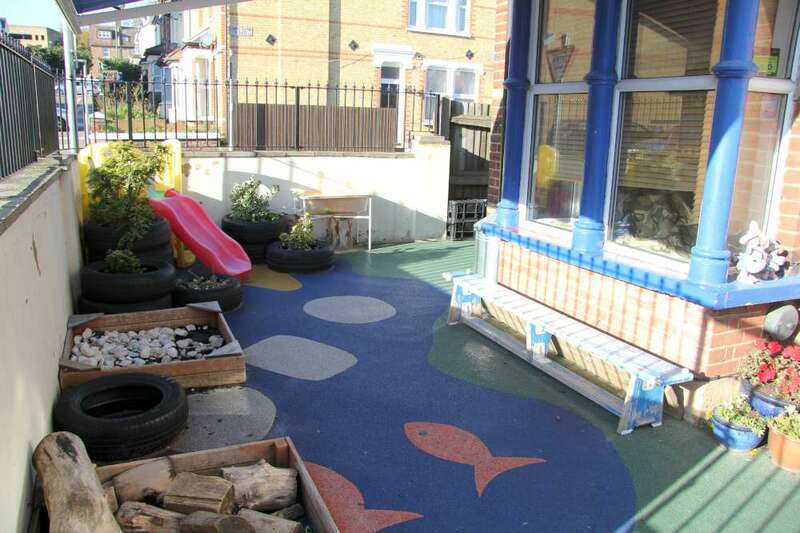 Every pre-school child over 3 is entitled up to 15 hours of funded nursery education per week. All you need to do to claim this allowance is sign a declaration at the beginning of each term, confirming the number of hours being claimed. Contact us today for further information on this procedure. 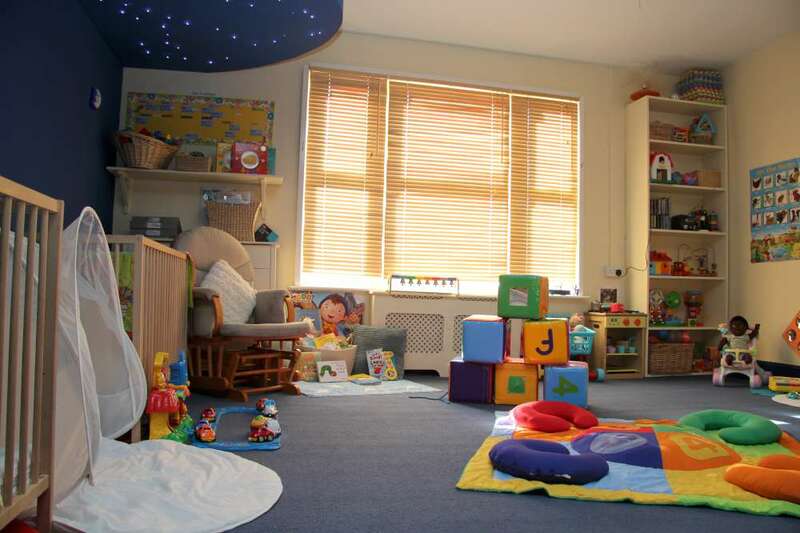 Some families are eligible for 15 hours Government funded nursery education for over 2’s. Apply to your local council for more information.